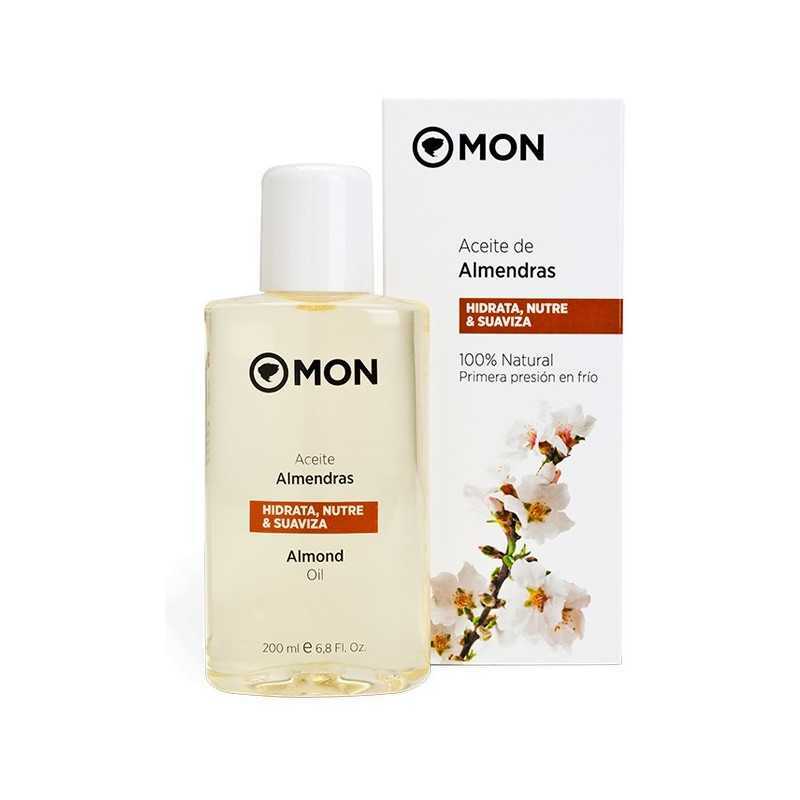 Almond Oil Mon Deconatur. Nourishes and hydrates the skin, providing elasticity and softness to all skin types, including the most sensitive. 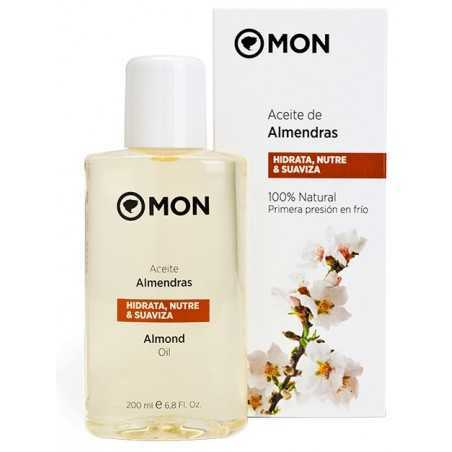 Almond oil nourishes and moisturizes the skin, providing elasticity and softness to all skin types, including the most sensitive. Extracted from cold first pressure, sweet almond oil is rich in protein, vitamins (A, B1, B2, B6, D and E) and polyunsaturated fatty acids. It has calming, emollient, antispasmodic and softening properties. Promotes healing and reduces sagging. Recommended for treating the skin of infants and children (it helps to treat the milk crusts and attenuates the irritations caused by diapers, for example). Almond oil is one of the best gifts that can be given to a pregnant woman. Applied daily, will prevent the appearance of stretch marks. It is also indicated to treat eczema as it helps relieve itching, irritation and inflammation, as well as soften and moisturize dry skin. Good for hydration and vitality of hair. It is an excellent carrier oil, used to create any blend of aromatherapy. Its purpose is to facilitate the application and dissemination of the essential oils of the preparation. Vegetable oil of sweet almonds (Prunus dulcis). Apply directly on the skin until completely absorbed. For scalp scabs in infants, apply a few drops doing a gentle rubbing. To avoid the irritations caused by diapers, add the equivalent of a teaspoon of dessert in the water in the tub. Prunus Dulcis (Almond oil - Almond oil).